Drum School. Drum Kit. Musical Instruments. 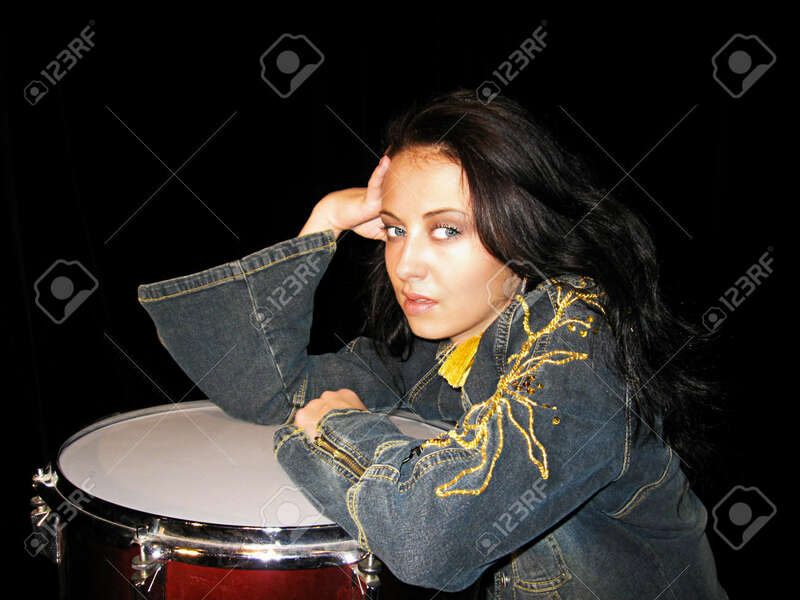 Lets Play Rock Music... Stock Photo, Picture And Royalty Free Image. Image 103750170.